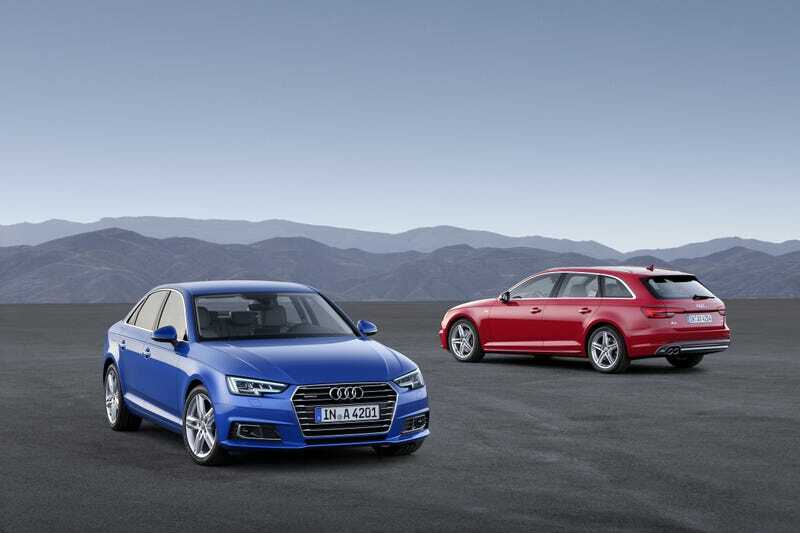 New A4 / A4 avant revealed. Thoughts? SO bummed they went to the iPad screen. Aesthetically not much different.